On Valentine’s Day, we bet you a box of chocolates three little words will come up a lot. 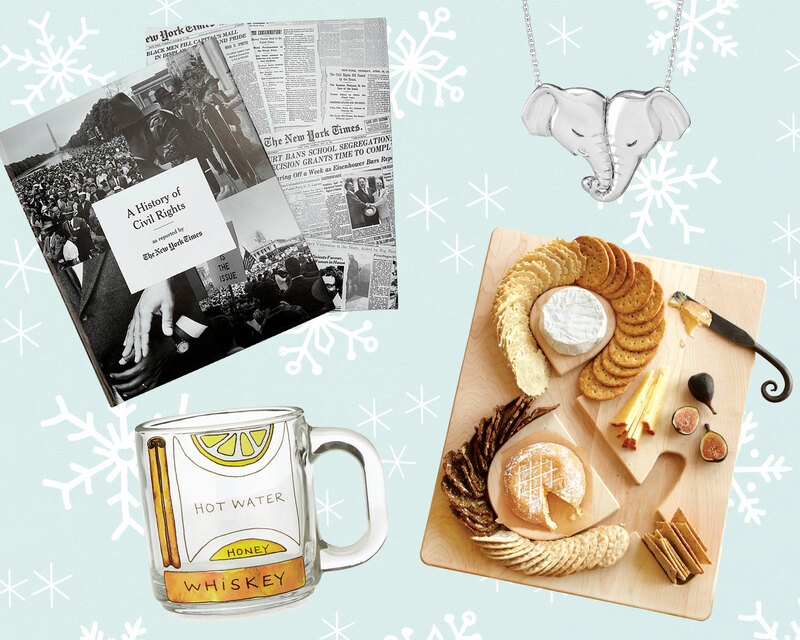 With help from this gift guide, so will these four: Where’d you get that?! Behold, gifts for all your loves that you can only get here. XOXO, Us. Your dad is one of a kind. From his funny stories (sure, you’ve heard ’em before, but you love hearing ’em again), to his funny jokes, to his ability to always know exactly when you need some fatherly advice, he’s a pretty special fella. 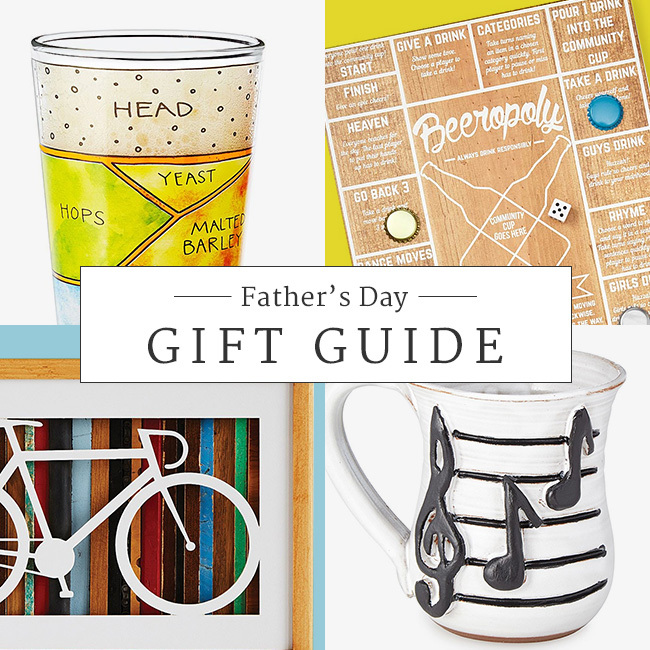 We’re here to help you make your papa feel even more special on June 17 with a selection of unique Father’s Day gifts that you can only get at UncommonGoods. Got a pops who loves his hops? 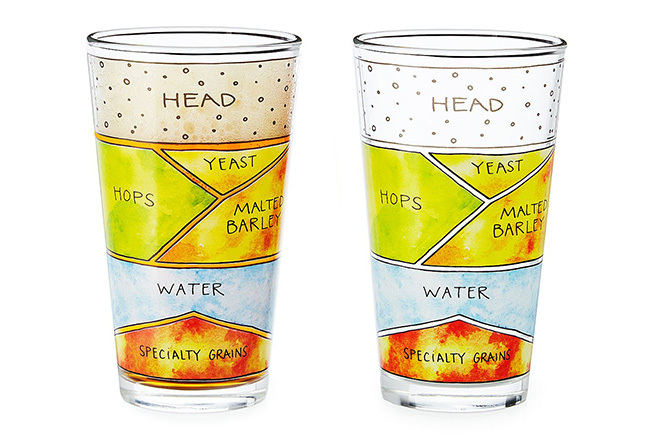 This set of pint glasses celebrates the ingredients that make beer great with Alyson Thomas’ clever illustrated diagrams. 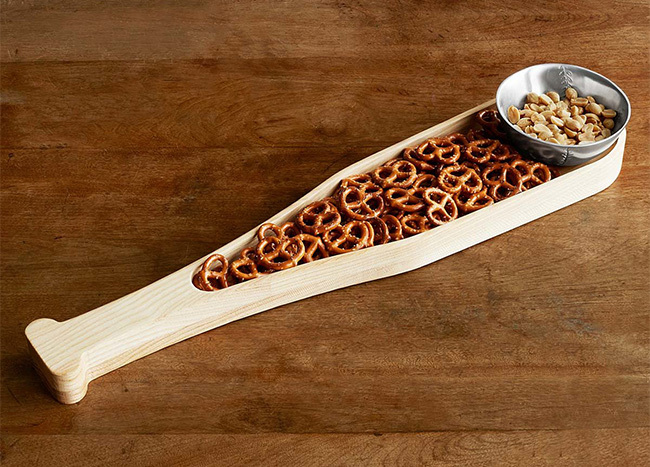 Are Dad’s favorite pastimes baseball and snacking? 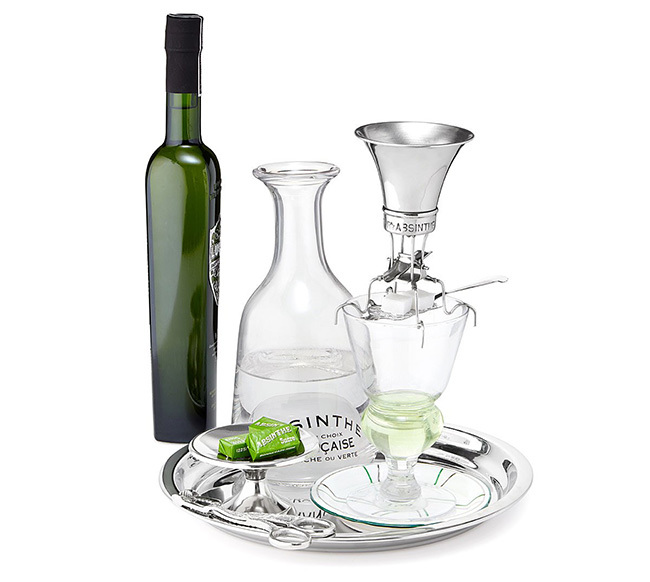 This clever tray and dish combo makes it easy for him to nosh while he watches. There’s no one on the earth like your mom. She’s the queen of silly dance moves, the master of pep talks, and the best wine night wingwoman. 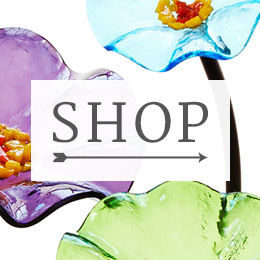 This year, skip the usual flowers and card and do her one better. 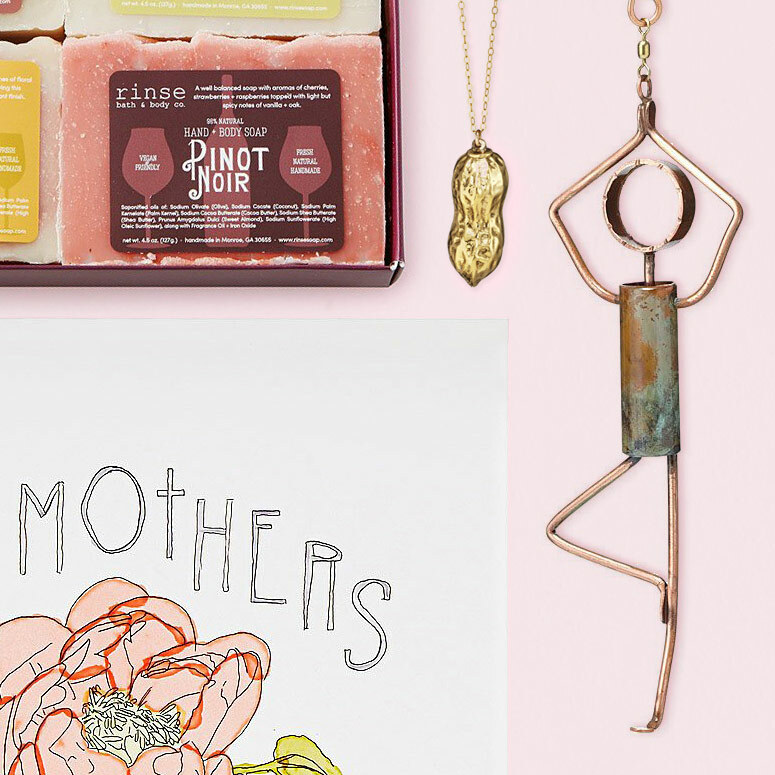 We’ve gathered our rarest, most unique Mother’s Day gifts you can only get at UncommonGoods. It’s an easy way to show your love (and creativity). 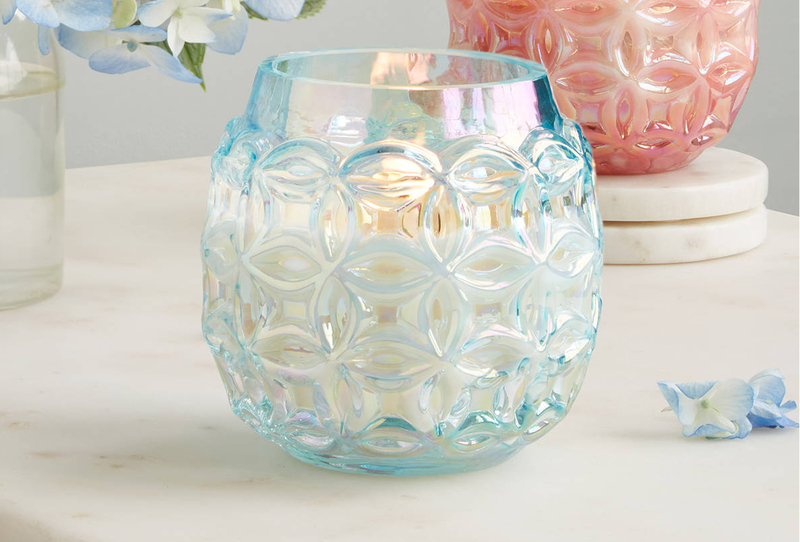 And should you have an ongoing sibling gift rivalry, we can almost guarantee you’ll win “Most Original Child.” Read on to discover our most unique gifts for mom. Finding a gift that feels truly unique can be a bit of a toughie sometimes. With all the flowers, chocolates, and hearts that populate the gift-giving landscape every February, what’s to separate one Valentine’s Day good from another? Plenty, we think, and “where you found it” is one of the many metrics we swear by. 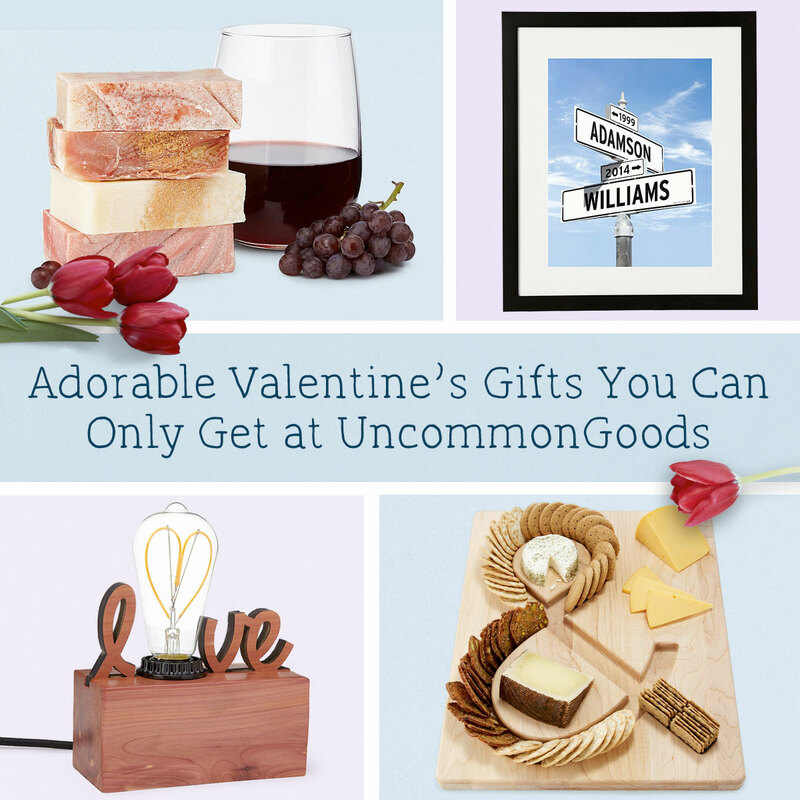 That’s why we’ve assembled an assortment of our favorite romantic goodies you can only get at UncommonGoods. 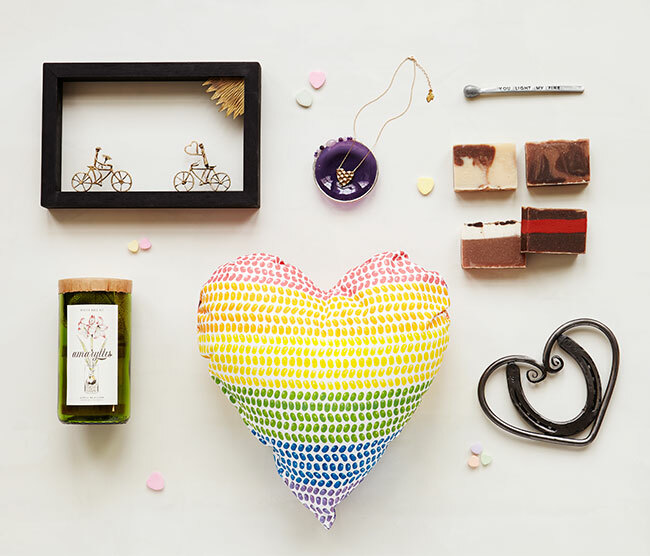 Read on to uncover 17 of our best exclusive gifts for this Valentine’s Day, from polychromatic pillows to seductive paperweights, with plenty of ground covered in between. 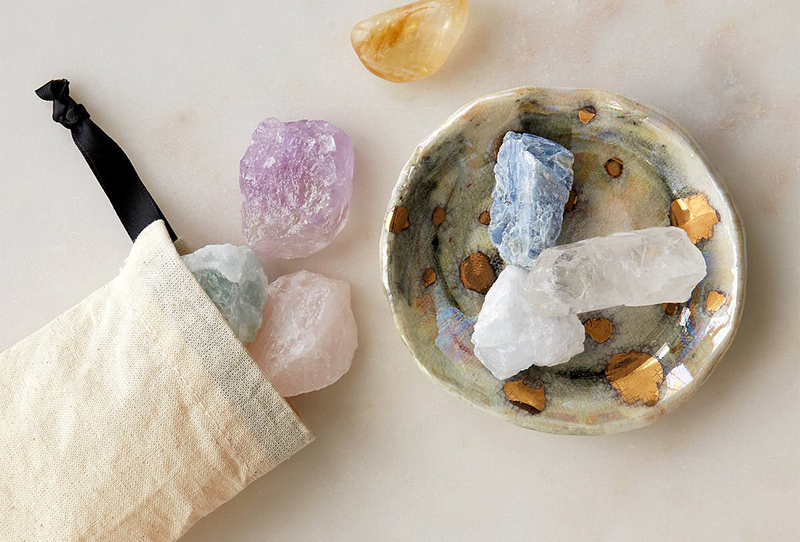 Each month, we have the privilege of bringing you a look inside an artist or designer’s creative space. Sometimes we hop on a train and head someplace nearby in Brooklyn, sometimes we hit the road to see friends a little farther from New York City, and every now and then a jet-setting contributor will helps us feel a little closer to a studio that seems worlds away. These adventures are always entertaining and inspiring, and they give us chances to get to know the people who make the goods we sell a little bit better. While planning some upcoming Studio Tours and reminiscing about the many great experiences I’ve personally had seeing where our products are made and meeting the people behind them, something occurred to me: We make products. Right here at UncommonGoods, a team of product designers, developers, and managers is at work coming up with brand new uncommon creations. I realized that despite all of the studios I’ve personally visited, the folders of photos from other folks’ tours I’ve sorted through, and the blog posts I’ve edited, I still haven’t given our readers a look at the place where we develop our very own designs. But that’s about to change. 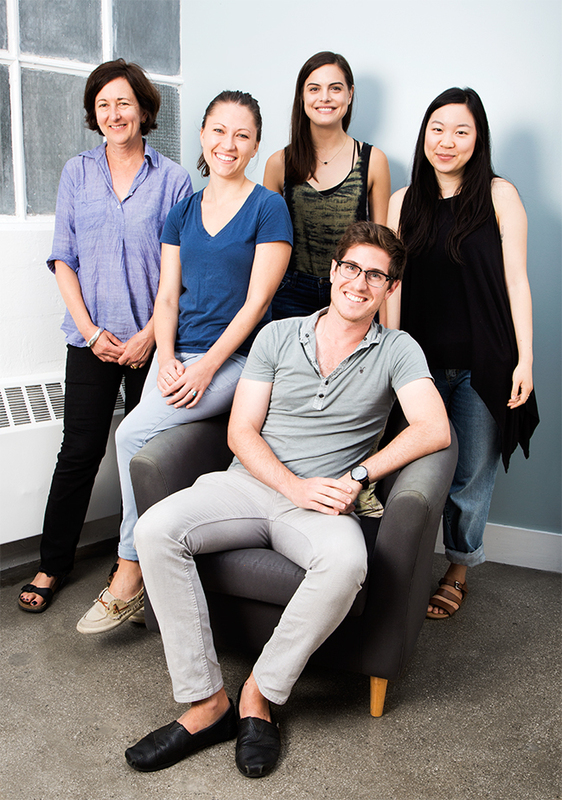 Welcome to this behind-the-scenes look at our Brooklyn office, where you’ll see works in progress, inspiration and advice from our Product Development team, and even a quote from The Boss (Springsteen, that is; not Dave Bolotsky).